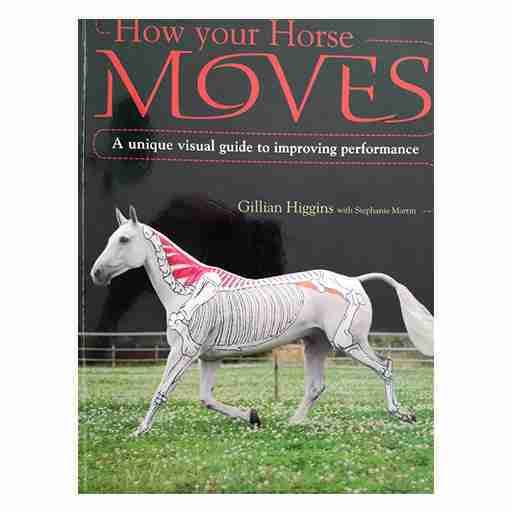 Take a fresh look at equine anatomy and biomechanics with this graphic guide to how horses move, presented from the inside out. Commissioned by the leading publishers David and Charles and written by popular request from riders, coaches, students and lecturers this long awaited book is now available. 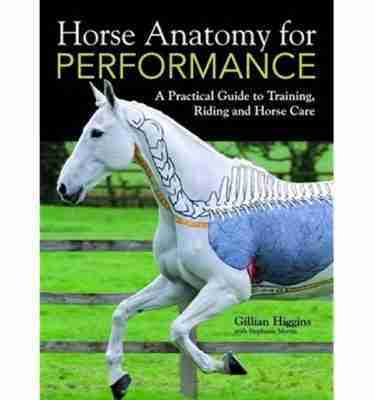 Gain insight into how your horse works. Understand how bones and muscles work together to produce movement by seeing the musculoskeletal system painted on Freddie, Henry and friends. 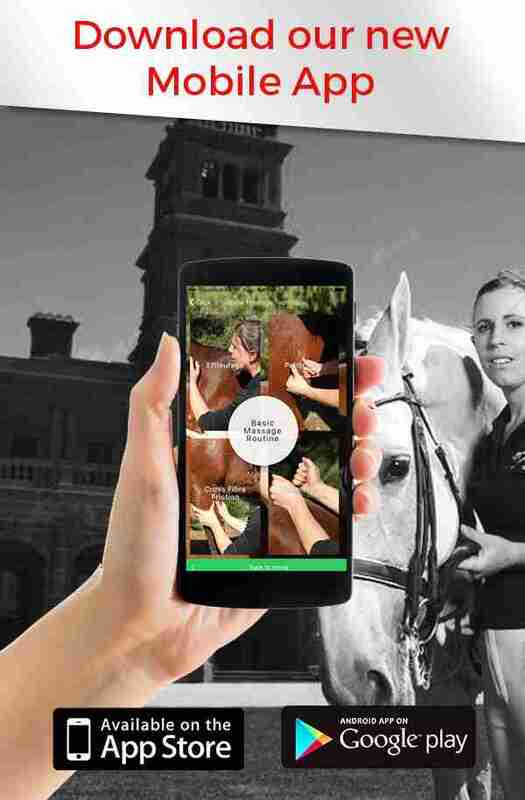 Discover how correct riding and training can bring out the best in your horse – by seeing exactly what happens as he moves. Learn how to increase fitness, strength and balance. 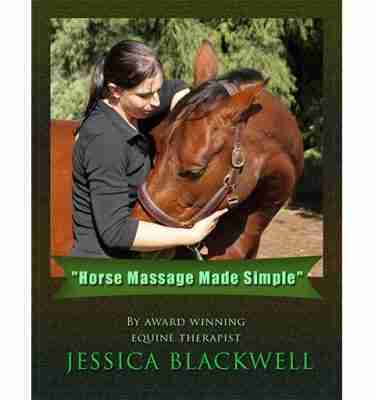 Practical exercises and stretches demonstrate how you can improve suppleness, reduce the risk of injury develop a deeper rapport with your horse.